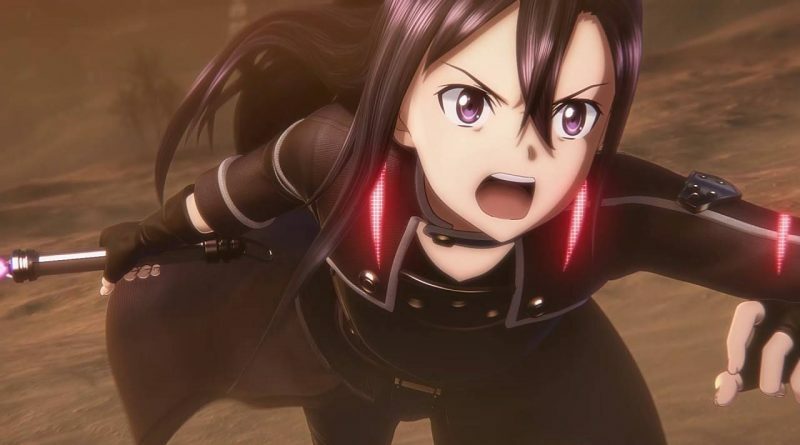 Bandai Namco has announced that Sword Art Online: Hollow Realization Deluxe Edition and Sword Art Online: Fatal Bullet Complete Edition are coming to Nintendo Switch. The Sword Art Online: Fatal Bullet Complete Edition will include the main game and all released expansions. Details about the Sword Art Online: Hollow Realization Deluxe Edition have not been revealed yet.